Moringa is nothing new. It’s been around for years. This “new” health supplement has actually been used by many cultures for hundreds of years but many still do not know about what is also called “the miracle tree” and “the tree of life.” As a health supplement, a profusion of healing and nutritive properties are attributed to it. 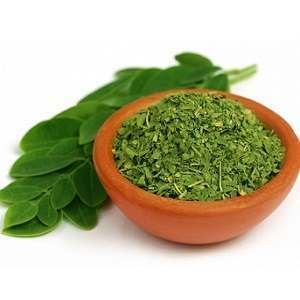 Moringa is said to boost one’s energy level, with healing and disease-preventive properties. 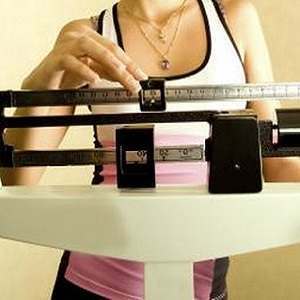 It’s supposedly good for a whole range of conditions like depression, diabetes, skin disorders and weakness after exertion. These are just a few of the properties that Moringa has. A few more worth mentioning is its effectiveness in healing ulcers, lowering blood pressure and cholesterol, relieving arthritis, correcting sleep disorders and so much more! 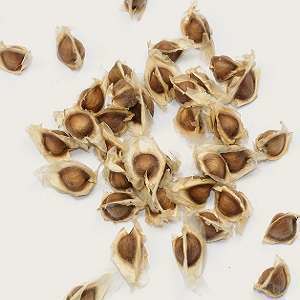 Moringa is also said to even fight tumor and cancer cell growth. 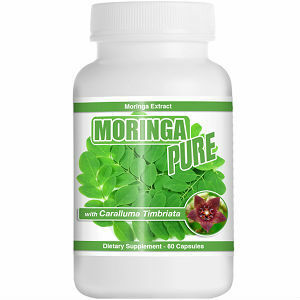 Is Moringa really everything it is claimed to be? 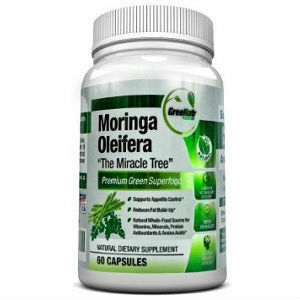 Let’s get the facts straight on Moringa oleifera. Also known as “the drumstick tree,” it grows long pods that look like, well, drumsticks. It is very easy to grow, especially in dry soil. This tree is known to grow in South and Southeast Asia, Central and South America, Africa, and Oceania. In the US, Hawaii seems to have the ideal conditions for its cultivation. Moringa is also called the “horseradish tree” because its edible roots resemble and are similar in taste to horseradish. 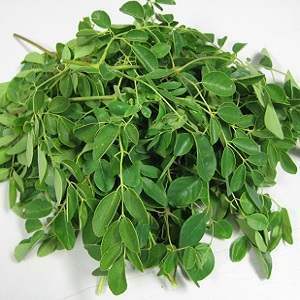 Uncooked, Moringa leaves are said to be slightly bitter, spicy and piquant, similar to mustard. When cooked, they are comparable in taste to spinach. Nutrition-wise, Moringa tops the charts. When we talk about vitamin A, carrots are usually what come to mind as an excellent source. 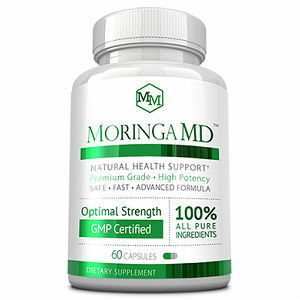 But, gram for gram, Moringa leaves can give 4 times more vitamin A than carrots. And milk has always been the best calcium source, right? Sorry, Moringa has 4 times more calcium than milk. Bananas shrink back in shame when faced with the mighty Moringa, because its potassium content is 3 times higher. Didn’t your mom always tell you that orange juice was rich in vitamin C? Well, yes she wasn’t lying. But Moringa boasts 7 times more vitamin C! And if you’re thinking of having some yogurt for a protein boost, try Moringa instead. Moringa has twice the protein content of yogurt. It is one of the few plants sources of whole or complete protein. Moringa is said to contain 92 nutrients, 46 antioxidants, 36 anti-inflammatory compounds, and 18 amino acids, 9 of which are essential amino acids. With so many important nutrients and healing elements in Moringa, it’s no wonder it can address a multitude of illnesses. Moringa actually also has beautifying properties. It is also used in soaps, shampoos, and lotions. Though already know for its use in cooking and as a health supplement, sometimes the properties of its oil is overlooked. It is said that ancient Egyptians left jars of Moringa oil in the pyramids. Even then, it was already highly-prized. 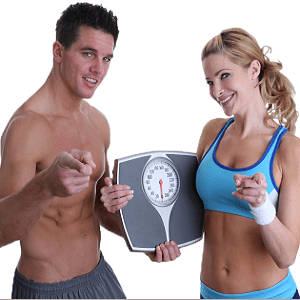 Nowadays, the all the amazing goodness of Moringa can be obtained easily. The testimonies of those who have benefited from this miracle supplement abound. And yet, Moringa remains humble. It simply wants to do its job of healing and nourishing. Get to know Moringa so you won’t miss out on its incredible benefits!